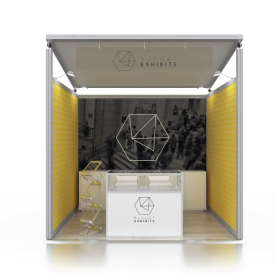 Budget Exhibits is a division of the award winning exhibition stand design company HOTT3D. 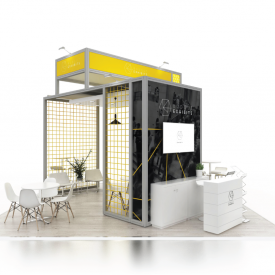 We have created a range of packages to suit exhibitors who require more than just a shellscheme, and who don’t have the budget to create a full custom design exhibit. 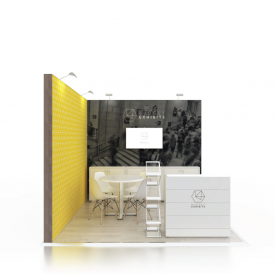 We build and create budget exhibition stands throughout South Africa . 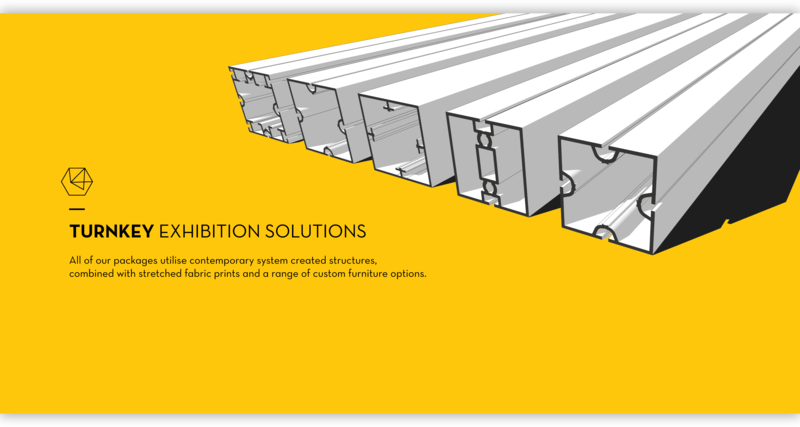 All of our packages utilise contemporary system created structures, combined with stretched fabric prints and a range of custom furniture options. 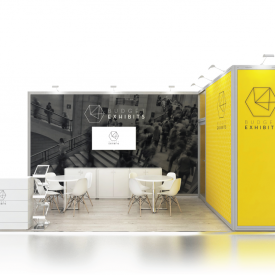 By combining our system built structures with detailing such as raised floors, custom made reception counters and designer furniture we elevate your booth to one that is a highly professional exhibition platform for your company. 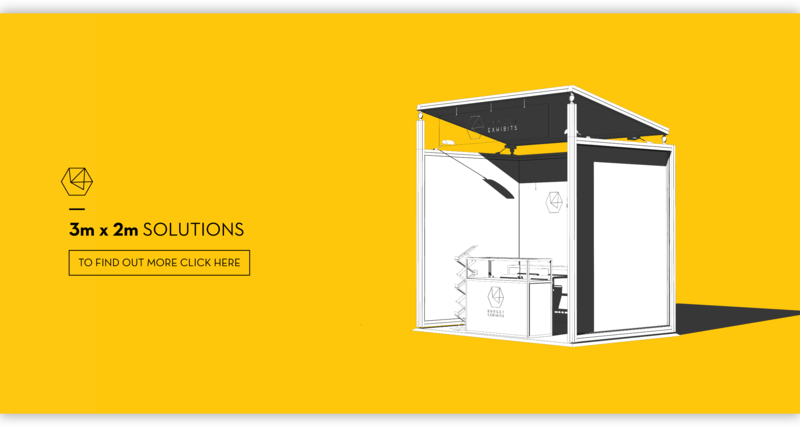 All packages are turnkey and include all manufactured items, installation, dismantling, delivery and collection, electrical signoffs and engineers signoffs as applicable.